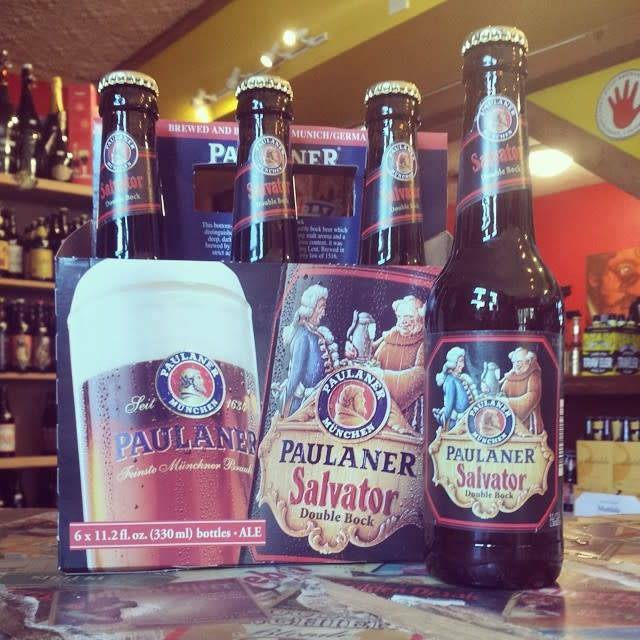 "The Paulaner Salvator with its strong,typically malty taste is the original Paulaner. 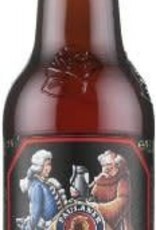 The bottom-fermented Doppelbock-Bier unites the finest hops and dark barley malt. 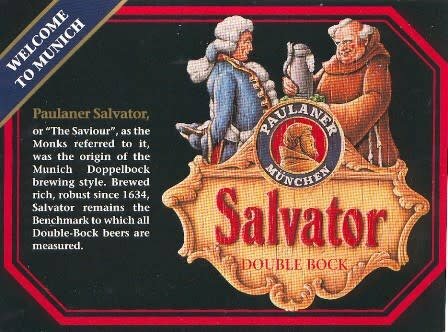 The Paulaner monks served Salvator as a replacement for food at Lent. 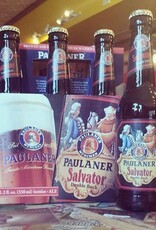 Their most famous brewer was Brother Barnabas, who was the head of the Paulaner monastery brewery starting from 1773. Its original recipe is today almost the same as it was in Barnabas' time. 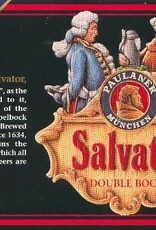 In order to protect the original recipe, Paulaner had the trademark 'Salvator' patented in 1896."